Turn your outdoor living space into a relaxing haven. Nature’s Accents understands all the dynamic ways an outdoor fire feature can add to the outdoor space of any property. 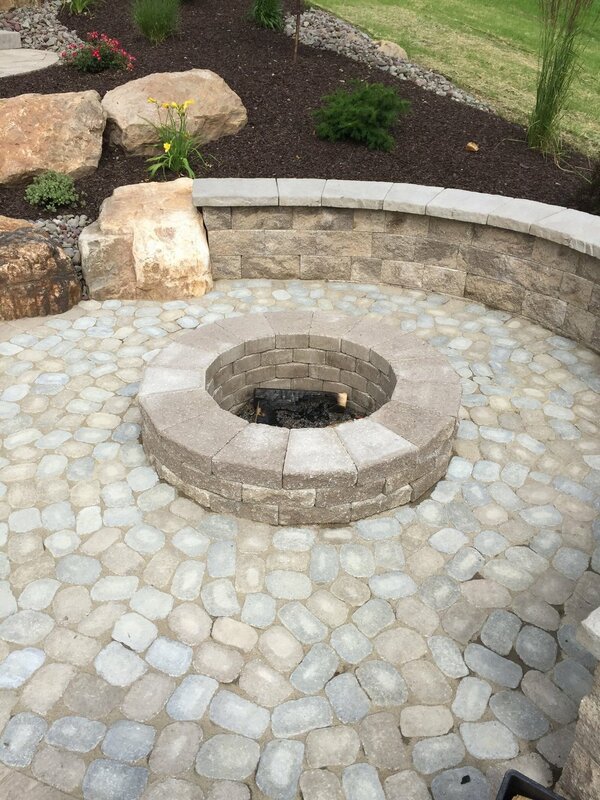 Inviting guests to gather around an outdoor fireplace or customized fire pit both elevates the cohesive look of the space and enhances the experience of enjoying the surrounding environment. 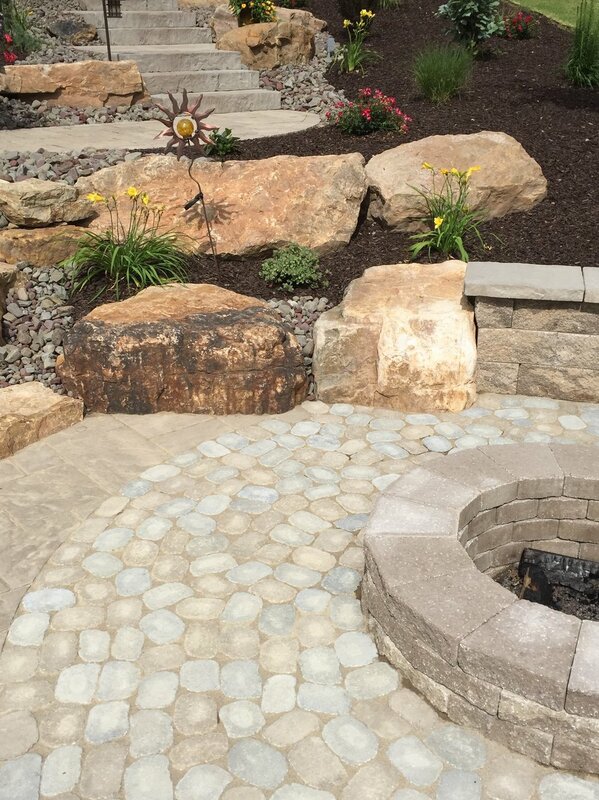 Our dedicated team offers the best design for the specific outdoor space, considering the most complementary materials, balanced layout, and maximum functionality. 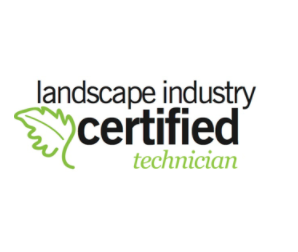 Our certified professionals can advise each home and business owner on the most ideal options for ultimate outdoor enjoyment, as well as install the multitude of options to fully realize each vision.